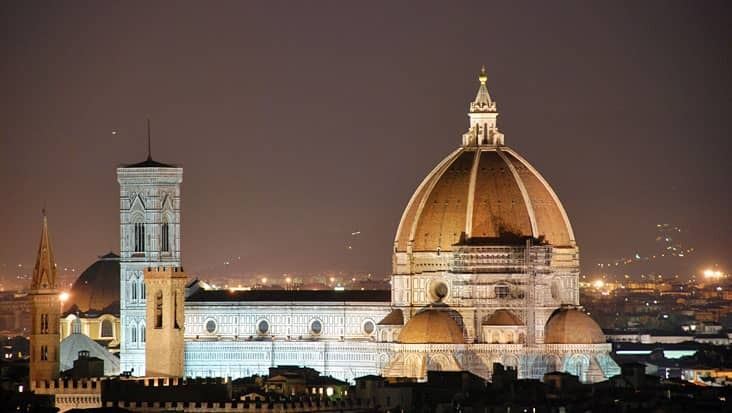 Examine Several Prominent Heritage Monuments & Sites in Chauffeured Vehicles that are Popular among Tourists during Livorno to Florence and Pisa Shore Excursion. There are some splendid destinations in Italy that are rich in architectural greatness. You would admire a ride to the northern regions which are filled with attractive landmarks. 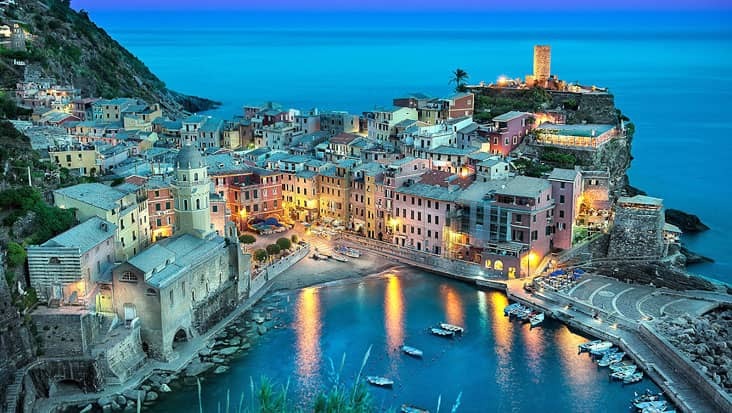 One can start a car journey from Livorno which is a scenic port city present on the west coast of Tuscany. Benvenuto chauffeur service offers Livorno to Florence and Pisa Shore Excursion in chauffeured vehicles. You would get to explore interesting cultural sites during this ride that would be managed in a pleasurable manner. The tour will be completed in nine hours. Tourists can access this tour package all on days of the week. The Livorno to Pisa and Florence Shore Excursion should be initiated during the morning hours. This would allow you to examine maximum sites without any time hassle. 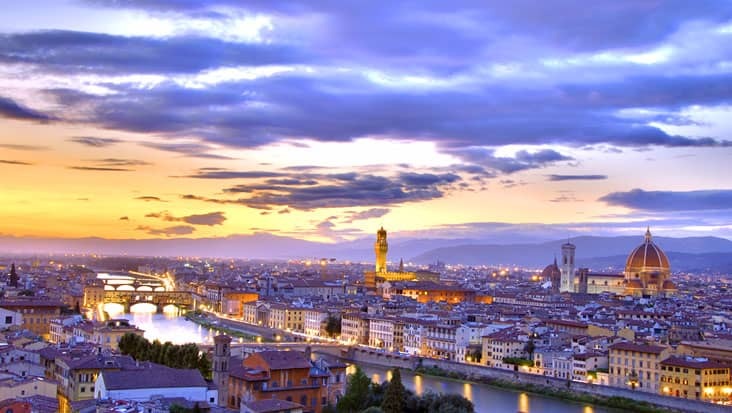 Florence is the capital of Tuscany region that is known for its artistic monuments. You can check out Michelangelo’s most renowned works in this city. 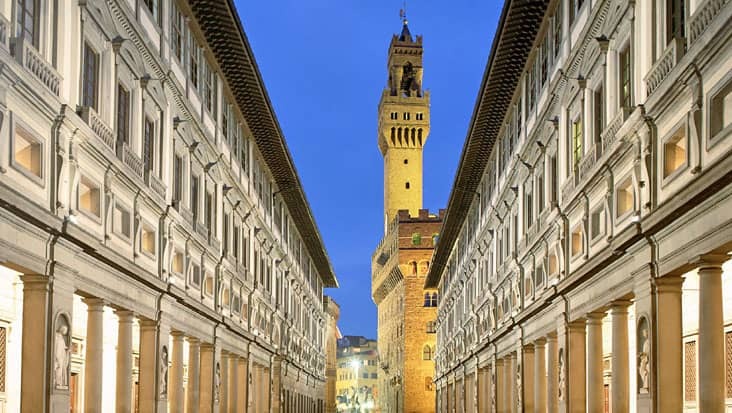 Some of the popular highlights of this area include Piazza del Duomo, Giotto Bell Tower and Palazzo Vecchio. Pisa is the next destination in this ride that used to be the main naval base of the Romans. Tourists prefer visiting the ‘Field of Miracles’ that houses the Leaning Tower of Pisa. You can also check Campo Santo cemetery and the cathedral museum which are tagged as famous tourist spots in Pisa. The driver will safely ride you to all the major landmarks. Our service makes sure that the customers are well informed about every highlight during the journey. The driver would take care of every need of the customer. Entrance ticket to various spots has to be paid by the tourists on the spot. You can select the vehicle of your choice for touring Florence and Pisa. Our service offers sedans, minivans and even minibuses that are loaded with essential amenities. Mercedes E-Class and S-Class sedans are appealing and efficient for such long trips. You can select Mercedes V-Class and VW Caravelle minivans that can accommodate up to eight travelers. 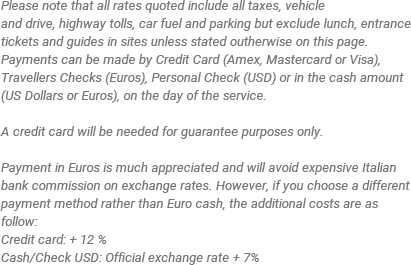 The tour cost depends on the vehicle you opt for travelling. Dining bills and guide hiring cost are exclusive value that needs to be paid by the customers. 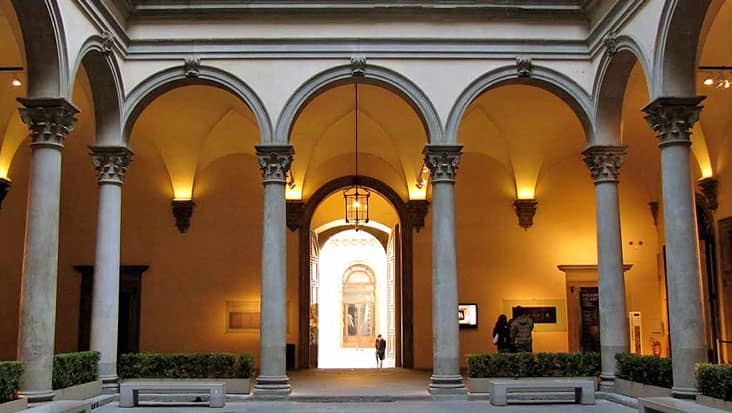 NOTE: There is only enough time to tour either the Uffizi or the Accademia on this tour. 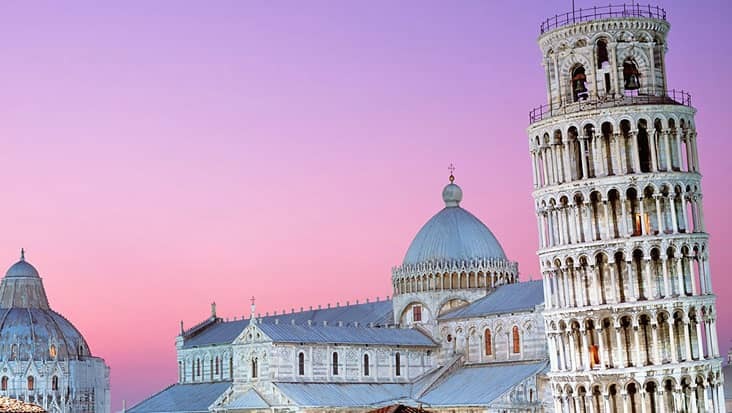 If your pick-up time is at 8:00am, we recommend purchasing tickets for either at 12:00pm when visiting Pisa, and at 10:30am if you do not wish to stop in Pisa. Entrance allowed until 30 minutes before scheduled closing time.